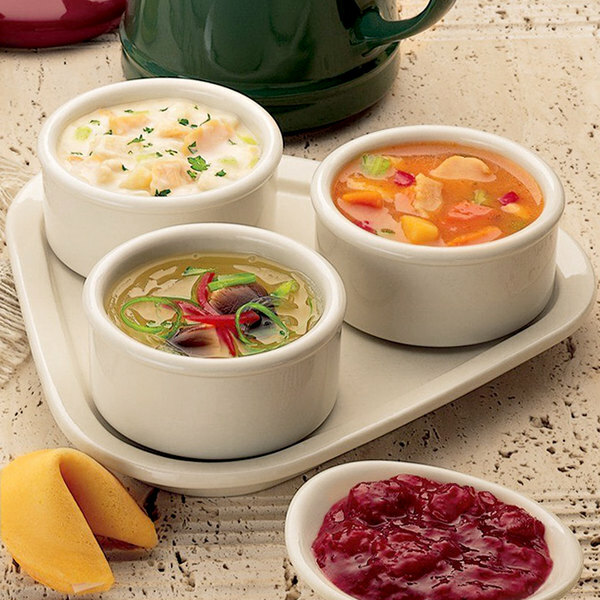 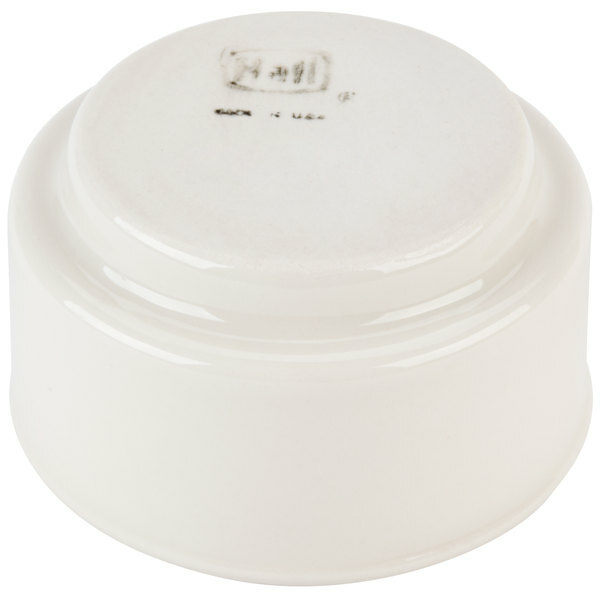 Let your customers try a variety of samples of your most popular soups or desserts with Hall China 8580AWHA 4 oz. 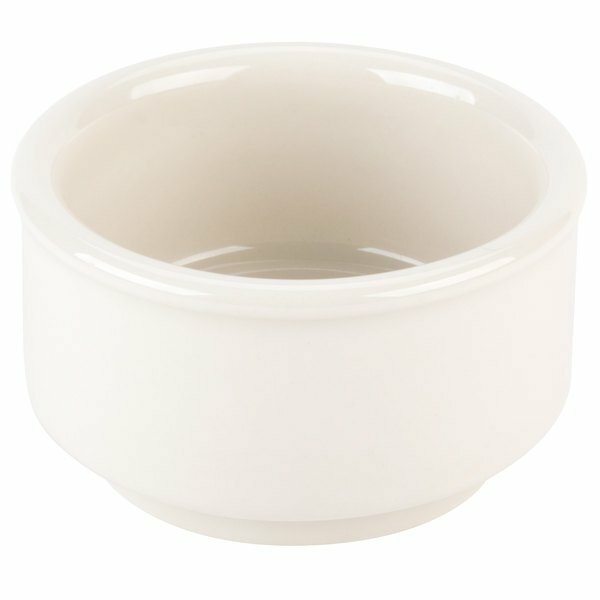 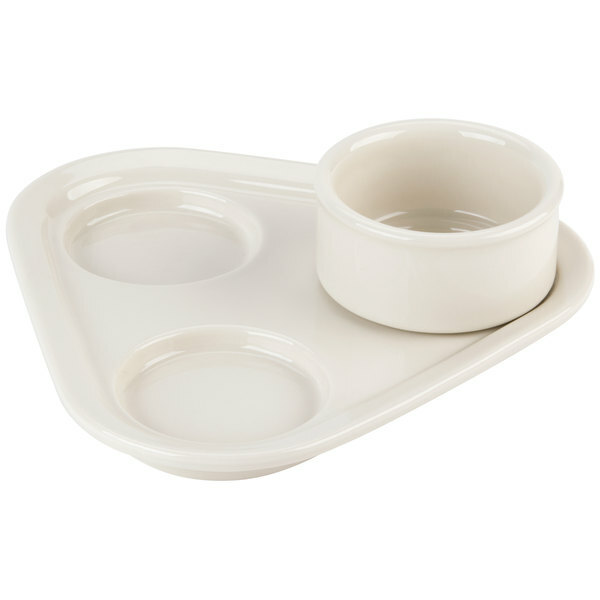 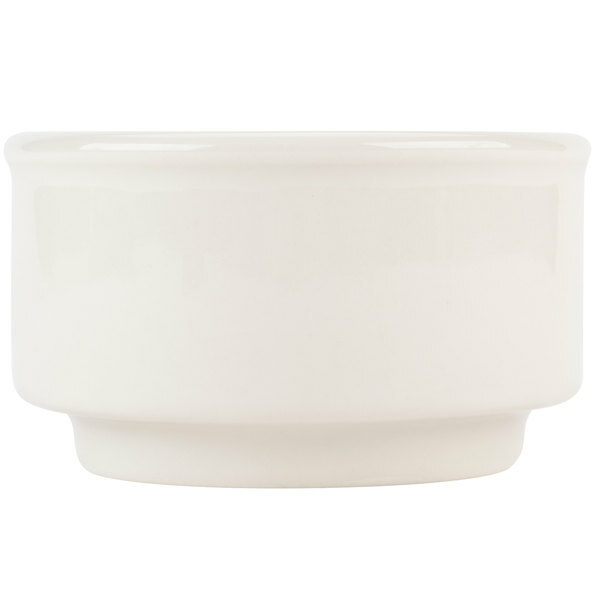 american white (Ivory/Eggshell) china soup / dessert sampler bowls. 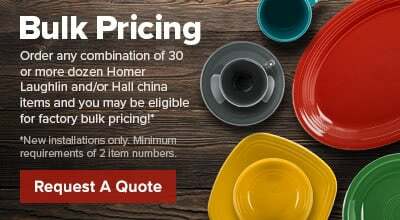 With Hall China's ability to distribute heat uniformly, food will stay fresh until the very last bite. 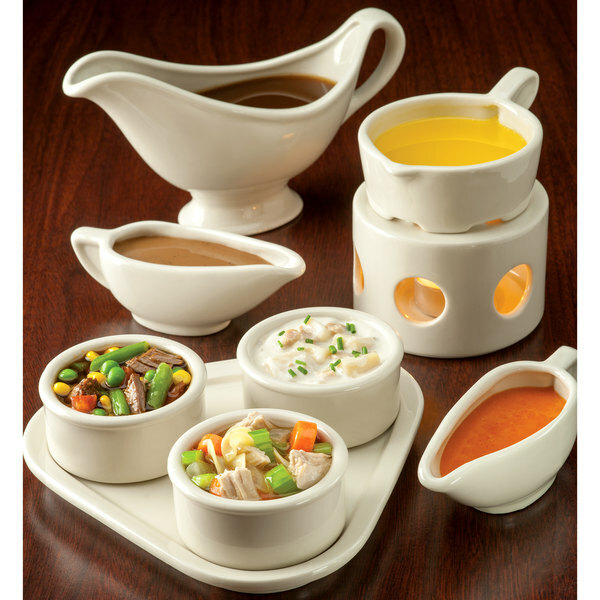 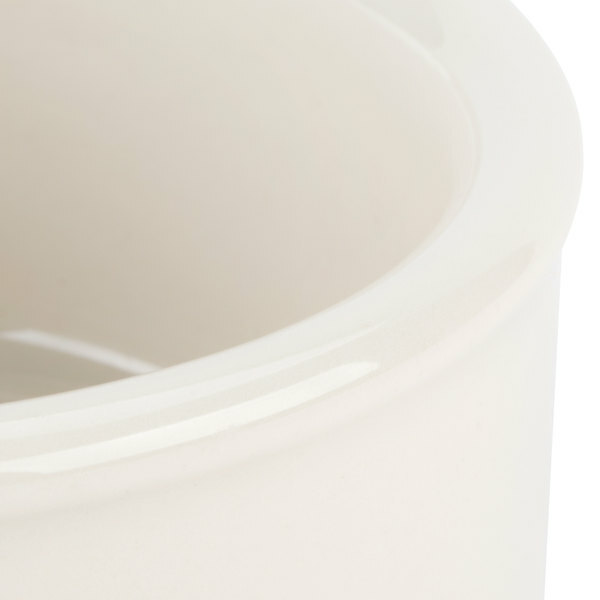 Designed to provide the best heat and cold retention available, customers will receive a finer dining experience!